We are... bakers, cake decorators, and pastry chefs. We are... small business owners and bakery managers. We are... scalers and dough mixers. We are... retail and small wholesale bakeries, multi-unit operations, supermarket in-store bakeries, and specialty shops. We are... baking and pastry arts students and instructors. We are... suppliers, service providers, and manufacturers of ingredients, equipment, and packaging. resources to grow business and enhance customer experience. Advocating for bakers of tomorrow. Organized in 1905, WBA is a 501(c) 6 not-for-profit trade association. 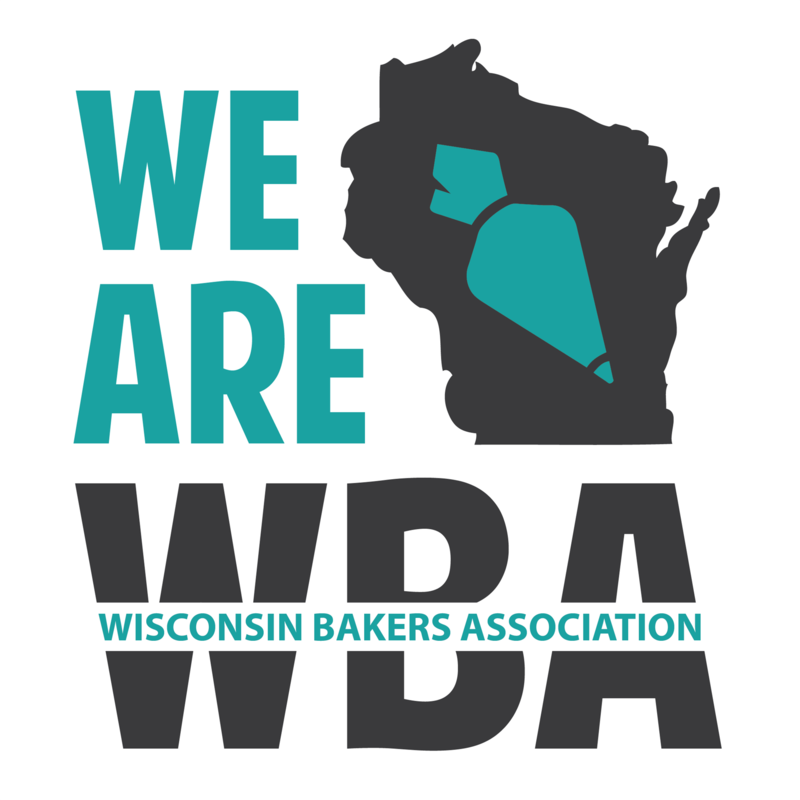 WBA has an appointed Board of Directors, which represents bakers from all areas of Wisconsin. The Board sets forth the objectives of the association. Working closely with the WBA’s Board of Directors, the Executive Director implements these objectives and coordinates the association’s activities. The Wisconsin Bakers Association also serves as the catalyst for bringing bakers and those in the allied trades together through special events such as workshops, conferences, conventions, and member events throughout the year.